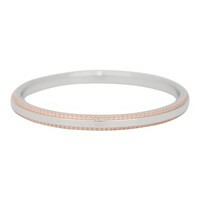 Bracelet Sisters from Go Dutch Label Rosegold colored Stainless Steel, length adjustable from 17.5 to 21.5 cm. 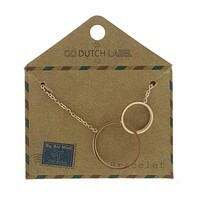 Bracelet with Goer's Go Dutch Label Gold-colored Stainless Steel, adjustable from 17.5 to 21.5 cm. Bracelet with Heart by Go Dutch Label Silver colored Stainless Steel, adjustable from 17.5 to 21.5 cm. Bracelet with Dove by Go Dutch Label Silver-colored Stainless Steel, length adjustable from 17.5 to 21.5 cm. Stainless steel necklace Sisters Silver from the brand Go Dutch Label. Length 40 cm with extension piece of 5 cm (up to 45 cm). Shine Bright 2.0 steel stacking ring R497 Gold Steel wears this ring separately or with several rings together. 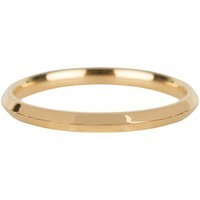 Shiny STYLISH Bright Steel steel stacking ring R489 Gold Steel wear this ring separately or with several rings together. 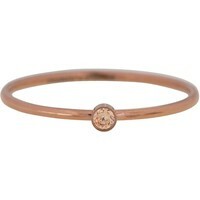 Bracelet with Dove by Go Dutch Label Gold colored Stainless Steel, length adjustable from 17.5 to 21.5 cm. 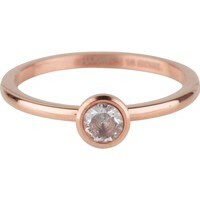 Shiny STYLISH Bright Steel steel stacking ring R490 Rosegold Steel wear this ring separately or with several rings together. 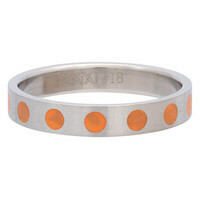 Shiny Sanded CIRCLE Steel steel ring R383 Black Steel wear this ring separately or with multiple rings together. 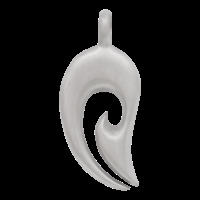 Stainless steel chain cactus from the brand Go Dutch Label. Length 40 cm with extension piece of 5 cm (up to 45 cm). 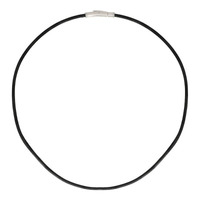 IXXXI JEWELRY NECKLACE BLACK LEATHER WITH STEEL CLOSURE. CHOOSE THE LENGTH IN THE OPTION MENU. 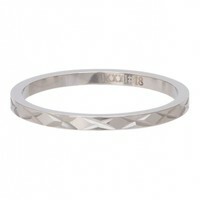 Shine Bright 3.0 Steel steel stacker R504 6 Rosegold Steel wear this ring separately or with several rings together. 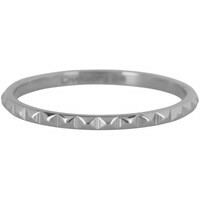 Shiny NEFERTITI steel steel stacking ring R402 Silver Steel wear this ring separately or with several rings together. 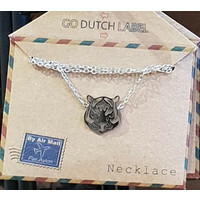 Stainless steel chain tiger head Silver colored from the brand Go Dutch Label. 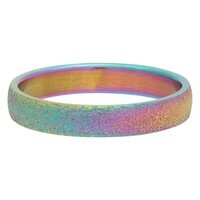 Length 40 cm with extension piece of 5 cm (up to 45 cm). 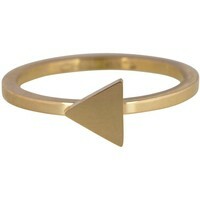 Basic Basic Hooked Gold steel stacking ring R668 Steel wear this ring separately or with multiple rings together. 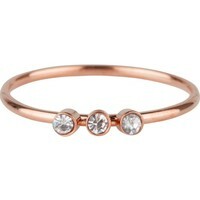 Shine Bright 2.0 steel stacking ring R498 Rosegold Steel wear this ring separately or with several rings together.